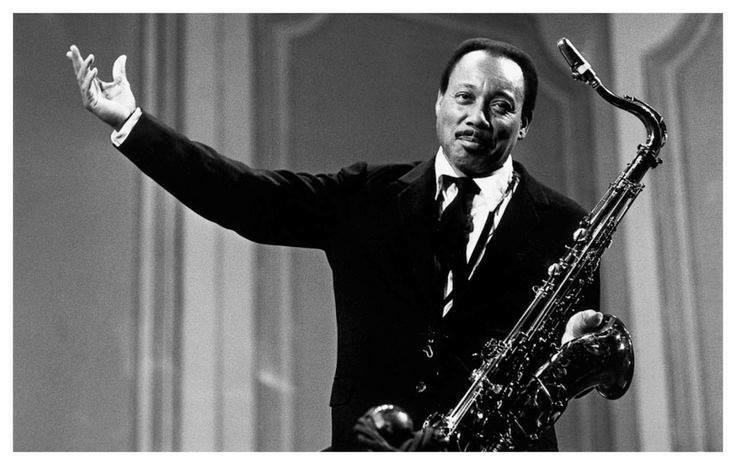 Lucky Thompson June 16, 1924 – July 30, 2005 After playing with the swing orchestras of Lionel Hampton, Don Redman, Billy Eckstine (alongside Dizzy Gillespie and Charlie Parker), Lucky Millinder, and Count Basie, he worked in rhythm and blues and then established a career in bebop and hard bop, working with Kenny Clarke, Miles Davis, Dizzy Gillespie and Milt Jackson. Ben Ratliff noted that, Thompson “connected the swing era to the more cerebral and complex bebop style. 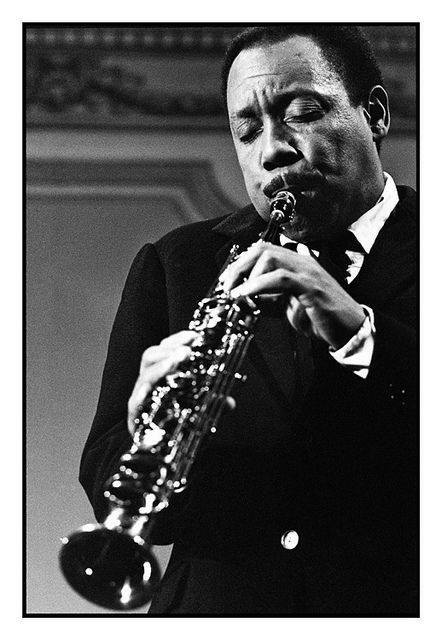 His sophisticated, harmonically abstract approach to the tenor saxophone built off that of Don Byas and Coleman Hawkins; he played with Be-boppers, but resisted Charlie Parker’s pervasive influence.” He showed these capabilities as sideman on many albums recorded during the mid-1950s, such as Stan Kenton’s Cuban Fire!, and those under his own name. 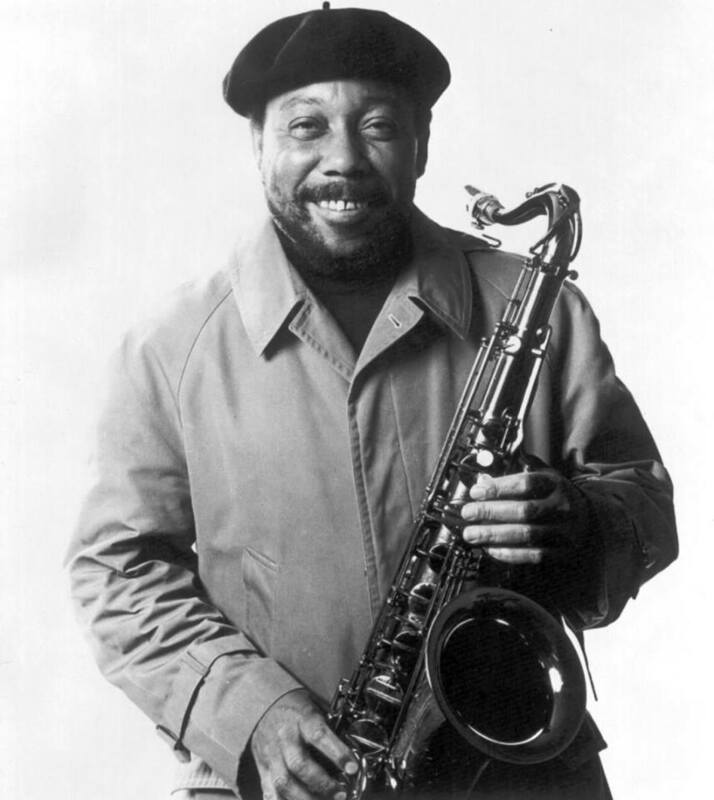 He recorded with Charlie Parker (on two Los Angeles Dial Records sessions) and on Miles Davis’s hard bop Walkin’ session. Thompson recorded albums as leader for ABC Paramount and Prestige and as a sideman on records for Savoy Records with Milt Jackson as leader.